As Fall approaches we are faced with the treacherous task of integrating our Summer denim in to pre-fall looks. Okay, Okay maybe treacherous is the wrong word because, let’s face it, we are looking forward to those cool pre-fall breezes! I have partnered up with my all time favorite fitting denim brand, HUDSON jeans to bring you some fabulous not quite yet Fall looks! First up, is the ultra wide leg Gwen pant! This super soft denim is so comfortable and is perfectly on trend for Fall. Channeling style icon Ali Macgraw and the ultra glam outfits of the 70s I paired the Gwen Wide Leg jeans with a long red silky tunic I snagged from H & M and a chunky gold necklace. As the Fall approaches we are going to start to see long layers (think maxi skirts with chunky knit sweaters + denim paired with structured mini dresses). Next up are the never fail Ferris Flap Pocket Flares, keeping with the wide leg full flare trend these jeans are super fun to wear and flattering on all body shapes! For the perfect day -to -night look, I paired them with a Cheap Monday Mini Dress and ultra ginormous hair, who says hair isn't an accessory? As part of my collaboration with HUDSON my readers will be getting 20% (YES! 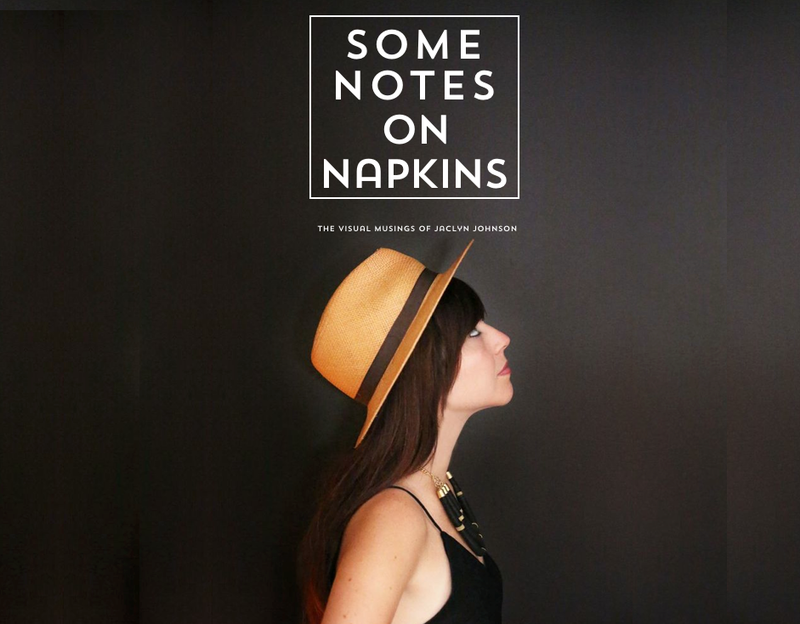 I said twenty percent) denim in the Some Notes on Napkins boutique on HudsonJeans.com (PROMO CODE IS NOTES20 at checkout). On top of all this goodness, you can enter to win a $500 gift certificate to HudsonJeans.com! I do not mess around when it comes to denim. Stay tuned for more styled looks and information on giveaways! What a great post, thanks for the tips on denim.